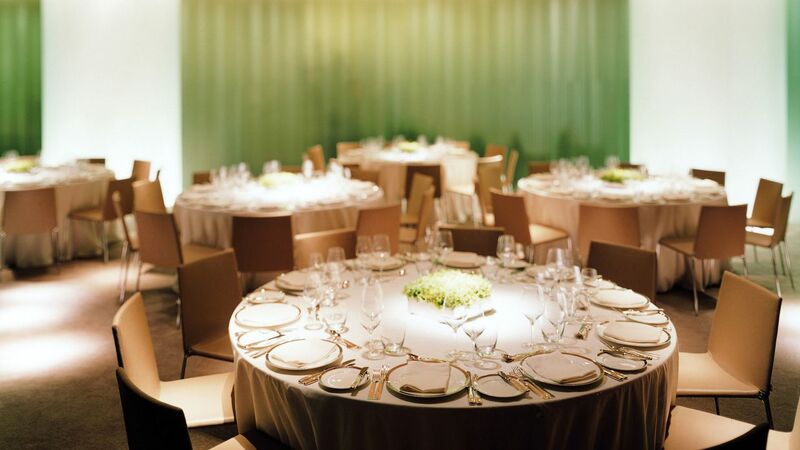 Park Hyatt Seoul provides six event venues covering a total of 317 sq m and catering occasions of all manners and sizes. 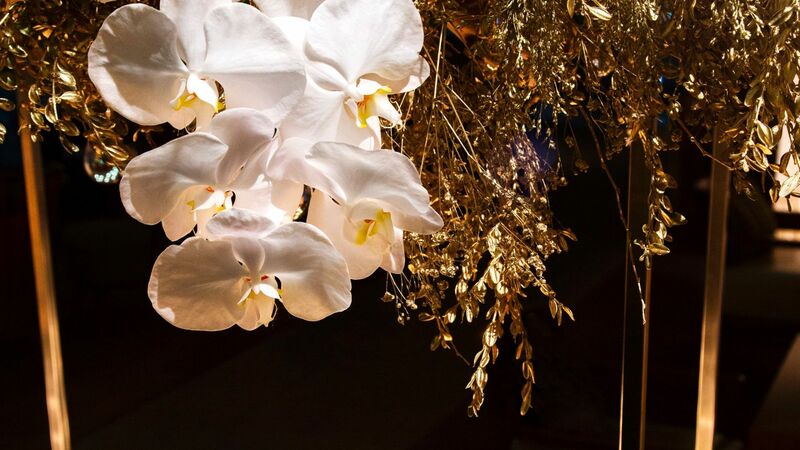 From small high-end business meetings to elegant private events and weddings, an experienced events team will ensure every event is meticulously planned, flawlessly executed and highly memorable. All space benefits from the natural light from floor-to-ceiling windows and attention-to-detail services. 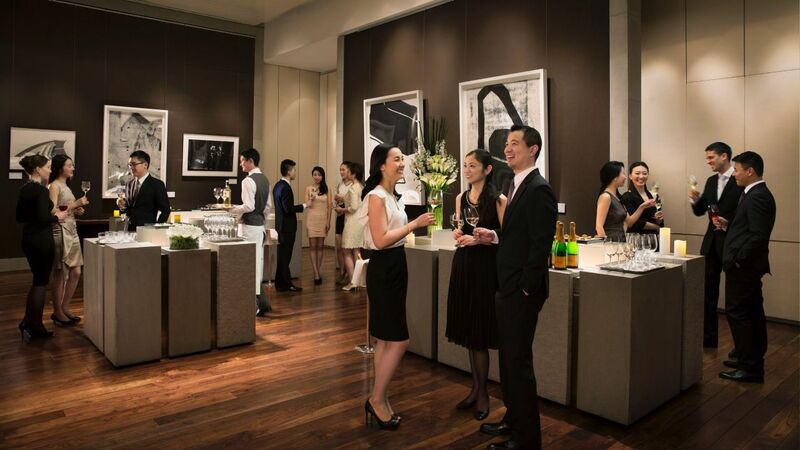 Park Hyatt Seoul also offers a first-class off-site catering service with various menu options, exquisite dishes, elegant presentations and sophisticated services. 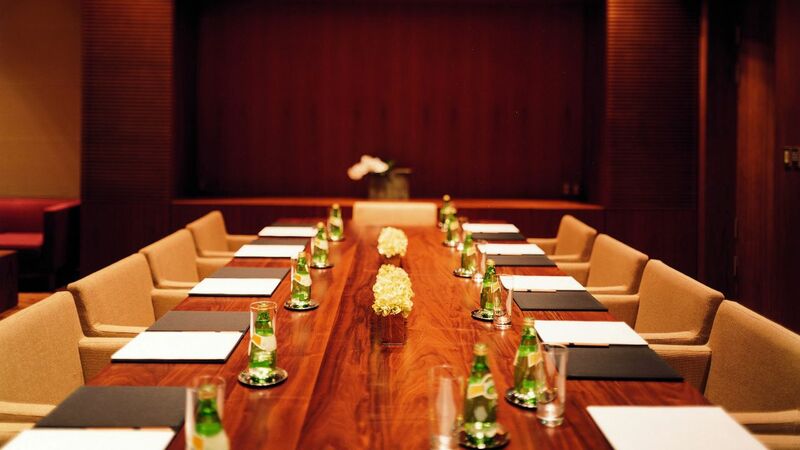 Park Hyatt Seoul has six flexible meeting rooms and boardrooms. They are located on the third floor, totalling 317 square metres of function space. Designed for smaller high-end business meetings and functions for up to 80 people, the spaces include The Salon, Salon I, Salon II, Boardroom I, Boardroom II, and Boardroom III. All spaces benefit from the natural light from floor-to-ceiling windows, stylish and contemporary furniture in a residential-inspired atmosphere. Inspire and amaze your guests with the sleek, modern design, stunning views, and five-star luxury of the premier wedding venue. 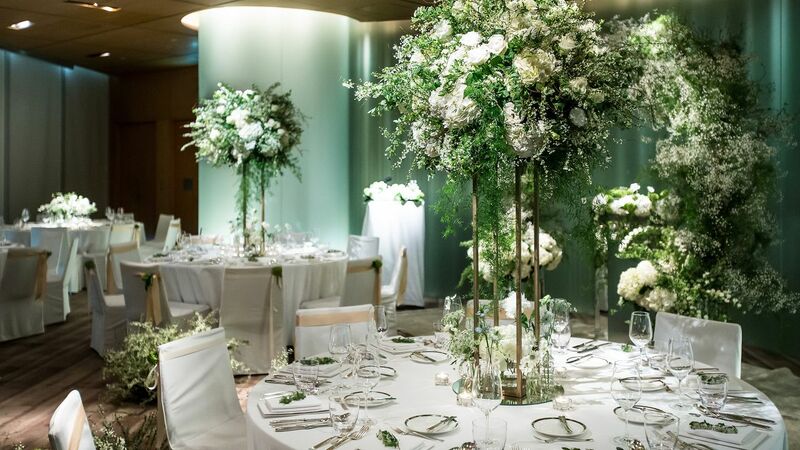 Featuring modern meeting rooms and sophisticated ambiance, Park Hyatt Seoul is the perfect destination for birthday parties, family reunions, and other special occasions. From room decoration to exquisite cuisine, our event-planning staff will delight your guests with an impeccably designed affair. Park Hyatt Seoul is conveniently located in the heart of the Gangnam financial and business district, setting it as the city’s premier destination for intimate corporate meetings and social gatherings for up to 80 guests. 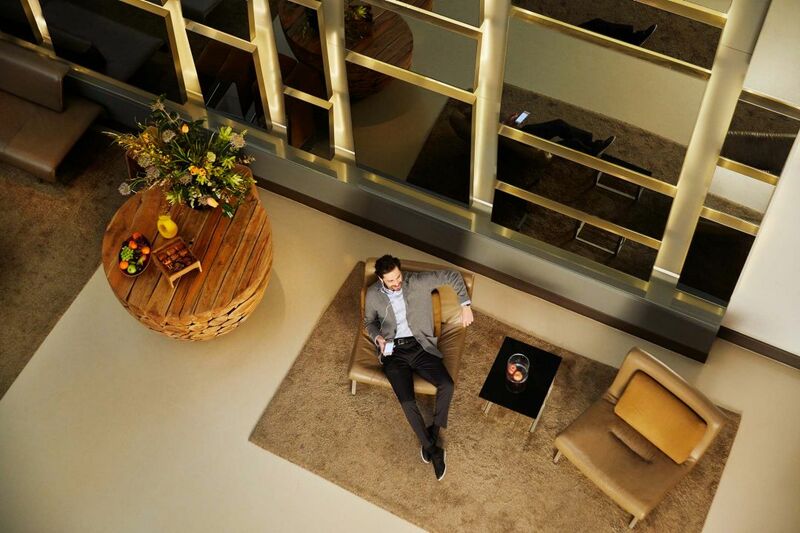 Enjoy 317 square metres of contemporary conference and meeting space at our 5-star business hotel. The cuisine at Park Hyatt Seoul is truly authentic, presented with flair and creativity in exquisite settings. Whatever the meeting requires, our chefs will create a menu ranging from a morning coffee break, delightful lunches, to international course menu, all designed to please every palate.